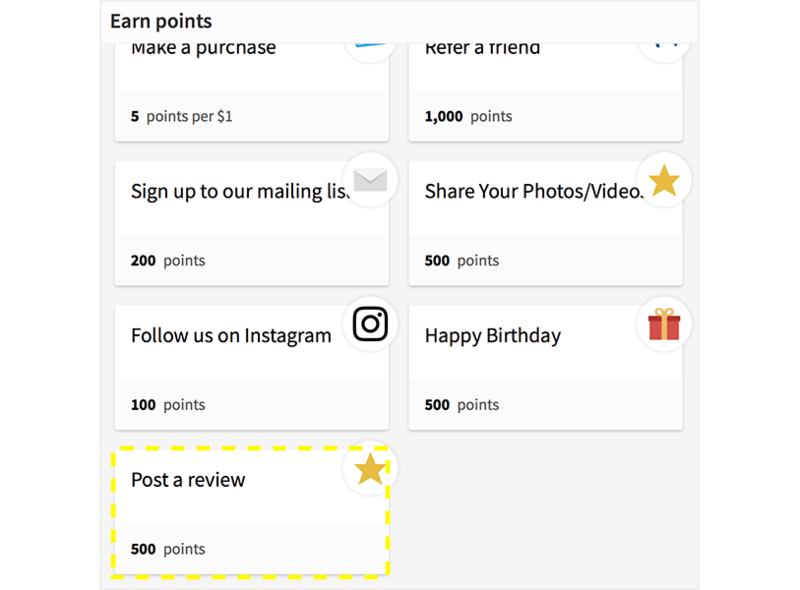 Using LoyaltyLion and Judge.me together allows you to encourage and reward product reviews with points. 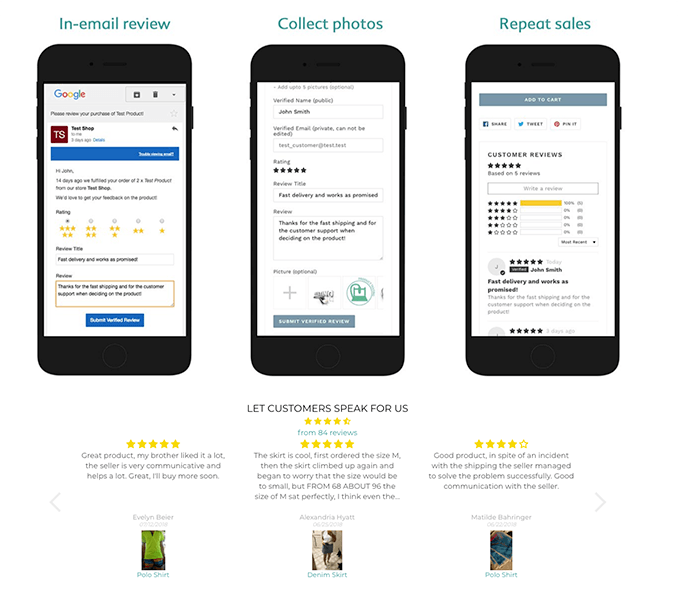 Judge.me collects, manages and displays product reviews for you, including in-email review forms, pictures, social push, rich snippets, Google Shopping, All Reviews page, product groups and more. Using Judge.me and LoyaltyLion together allows you to use loyalty points to incentivise customers to leave product reviews. 84% of customers trust reviews as much as they do a personal recommendation. Increase the number of reviews you receive by using loyalty points to encourage and incentivise customers to leave them. Customers can use their points to claim a discount on their next purchase. Update post-purchase communications including in-email forms, timed review requests, automatic reminders and manual requests to alert customers of the amount of points they will receive for leaving a review. From picture reviews to review replies and Q&As, reviews provide fresh content, enriching SEO and ensuring higher quality website traffic which in turn drives higher conversion.